Individual membership is open to anyone resident in the UK who is interested in Korea, or things Korean, who subscribes to the objectives and activities of the Society. Membership includes immediate family residing at the same address. Concessions are available for Students in full time education and Veterans who served in the armed forces in the Korean War. Corporate membership is open to any British company with interests in Korea and to Korean Companies represented in the UK and entitles up to five members of staff to attend any event at member rates. To join the British Korean Society download a membership form below and return to the membership secretary. 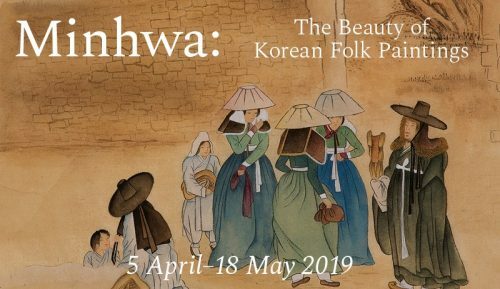 For more information contact membership@britishkoreansociety.org.uk.